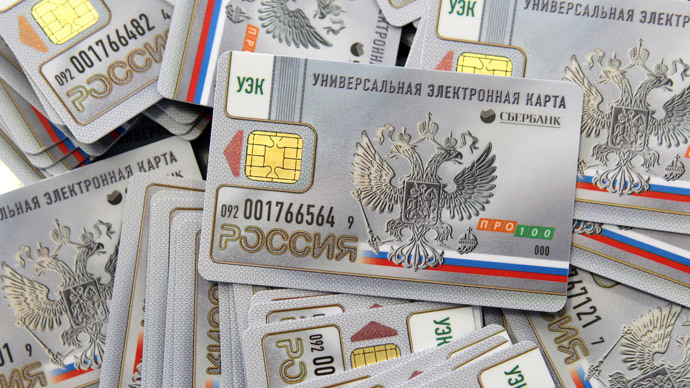 Russian President Vladimir Putin signed into law the establishment of a national Russian card payment system on Monday. 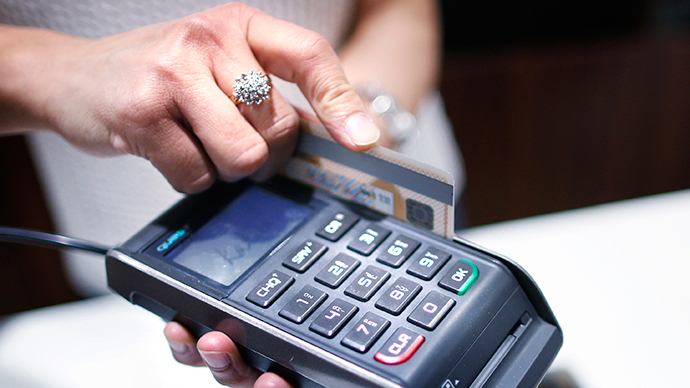 The NSPK (National Card Payment) system will ensure the smooth operation of electronic payments across Russia. 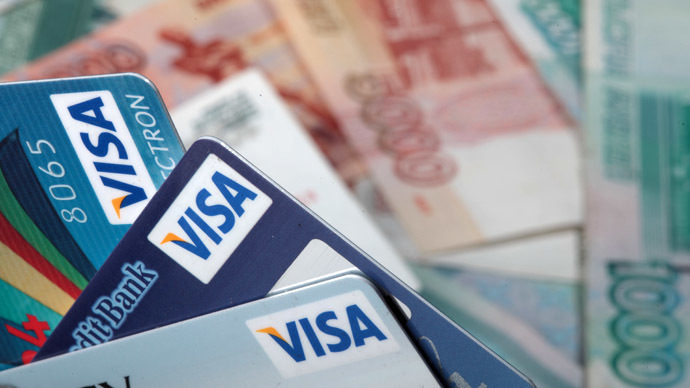 Both Visa and MasterCard blocked specific US-sanctioned Russian banks from using their payment systems in March amid the crisis in Ukraine, prompting sharp criticism for blocking bank operations. On April 28, the US imposed sanctions against seven further Russian individuals and 17 different Russian companies, among them SMP Bank, Sobinbank, and InvestCapitalBank. The NSPK law was passed in response to the cessation of some functions of Visa and MasterCard systems which happened under the US sanctions. Bank Rossiya was one of the first hit (considered by the US Treasury to essentially be a private bank for Russian officials). It, along with SMP Bank, predictably responded to the limitations by supporting the establishment of the new system. 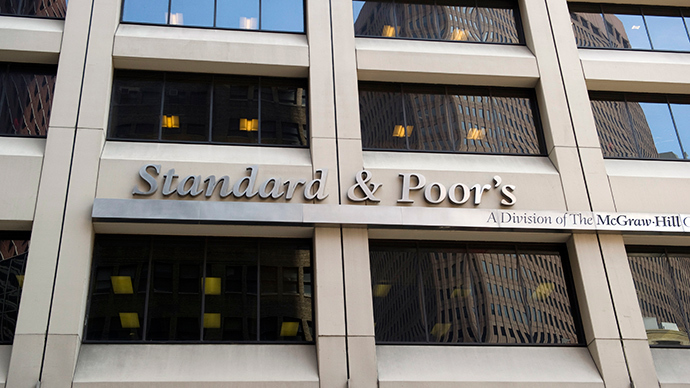 Both banks were hit by a drop in consumer confidence which occurred after the sanctions kicked in. 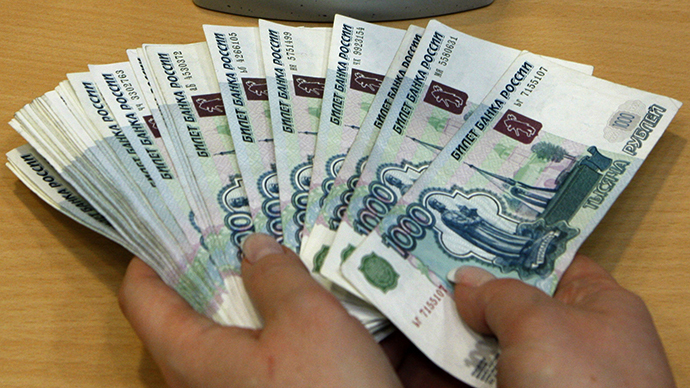 The law requires foreign payment systems to make interim quarterly contributions to a special account in the Central Bank of Russia from July 1, equal to 25 percent of the average daily turnover. The Russian parliament approved the bill last month. According to Central Bank estimates, creating the infrastructure for the launch of a national payment system could take as long as half a year. However, administering the cards to the general public could take as long as two years, with 100 million cards needing to be issued. The new act stipulates that payment system operators and service operators, in addition to participants of the payment system, are not entitled to unilaterally abandon the provision of services necessary for the successful execution of any transfers. Russian authorities also intend to seek to establish a national payment card which not only works within the country, but also abroad. Last Thursday, Visa and MasterCard expressed concern over the potential impact. “I can see it will make it a more complicated situation for anybody that has a payment network in Russia,” MasterCard chief financial officer Martina Hund-Majean told the Financial Times. Both companies said they are now considering possible risks to their business given the new legislation.